Nanopore long-read sequencing was used to measure recombination of the IncI1 shufflon at different bacterial growth stages and in different host cells. 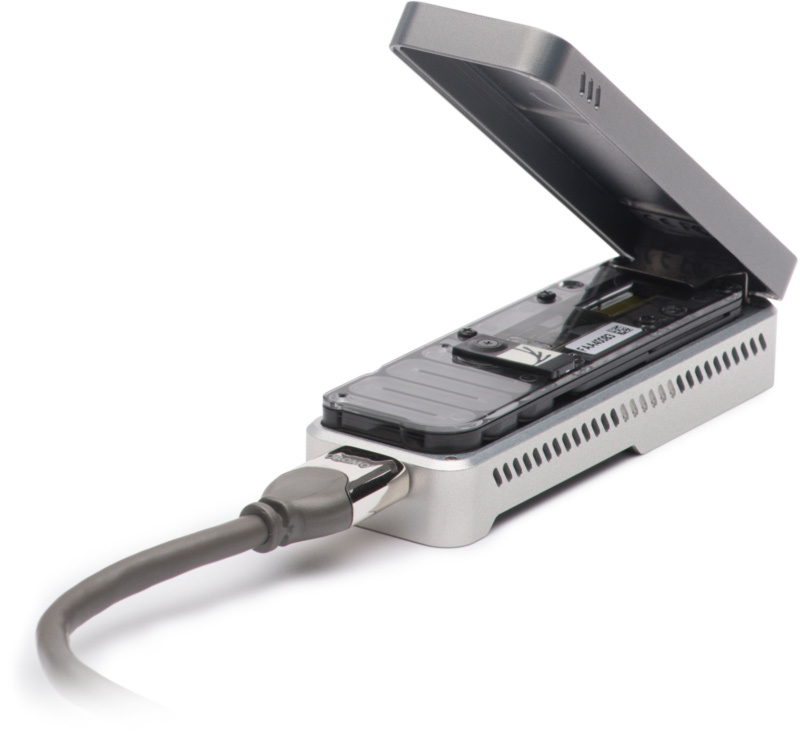 The entire shufflon region was amplified and the amplicons were subsequently sequenced using the MinION platform from Oxford Nanopore Technologies. Nanopore long reads facilitated the interrogation of the entire shufflon region (~1.9 Kb) that is too long to be spanned by short sequencing reads. One of the factors that can affect conjugation of IncI1 plasmids, amongst others, is the genetic region known as the shufflon. This multiple inversion system modifies the pilus tip proteins used during conjugation, thus affecting the affinity for different recipient cells. Although recombination is known to occur in in vitro conditions, little is known about the regulation and the extent of recombination that occurs. To measure the recombination of the shufflon, we have amplified the entire shufflon region and sequenced the amplicons using nanopore long-read sequencing. This method was effective to determine the order of the segments of the shufflon and allow for the analysis of the shufflon variants that are present in a heterogeneous pool of templates. Analysis was performed over different growth phases and after addition of cefotaxime. Furthermore, analysis was performed in different E. coli host cells to determine if recombination is likely to be influenced. Recombination of the shufflon was constantly ongoing in all conditions that were measured, although no differences in the amount of different shufflon variants or the rate at which novel variants were formed could be found. As previously reported, some variants were abundant in the population while others were scarce. This leads to the conclusion that the shufflon is continuously recombining at a constant rate, or that the method used here was not sensitive enough to detect differences in this rate. For one of the plasmids, the host cell appeared to have an effect on the specific shufflon variants that were formed which were not predominant in another host, indicating that host factors may be involved. As previously reported, the pilV-A and pilV-A' ORFs are formed at higher frequencies than other pilV ORFs. These results demonstrate that the recombination that occurs within the shufflon is not random. While any regulation of the shufflon affected by these in vitro conditions could not be revealed, the method of amplifying large regions for long-read sequencing for the analysis of multiple inversion systems proved effective. Michael S. M. Brouwer, Stephanie D. Jurburg, Frank Harders, Arie Kant, Dik J. Mevius, Adam P. Roberts, Alex Bossers.